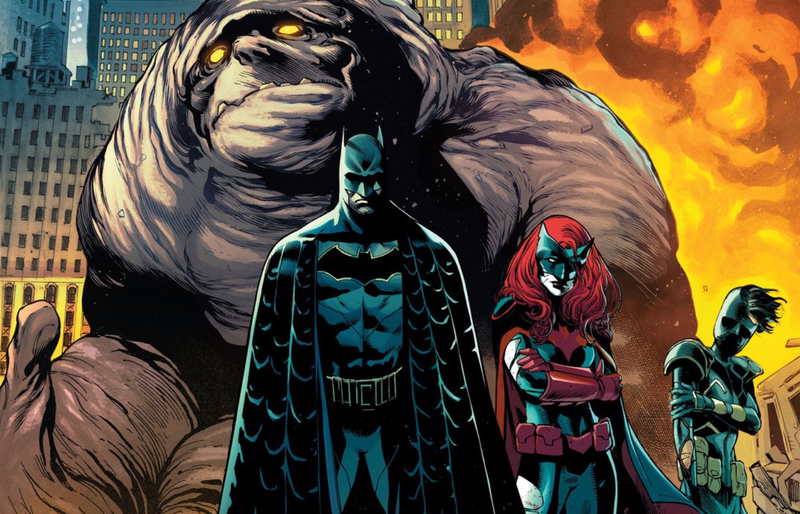 For the last few months, Detective Comics has been living up to its name, sprinkling clues to pull readers along an intensifying mystery that's going to require the entire Bat-team to solve. Things come to a head in this week's issue, in a shocking conclusion that shakes up Gotham City's crime-fighting contingent. 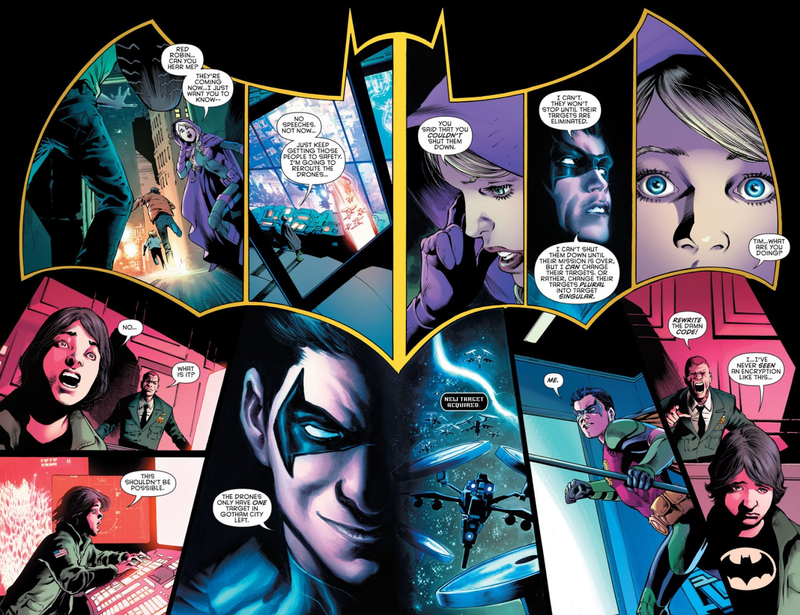 Written by James Tynion IV, with art by Eddy Barrows, Eber Ferreira, Adriano Lucas, and Marilyn Patrizio, Detective Comics #940 caps off the "Rise of the Batmen" storyline, which has seen Batman and Batwoman assemble a team to thwart a secret threat lurking inside Gotham City. 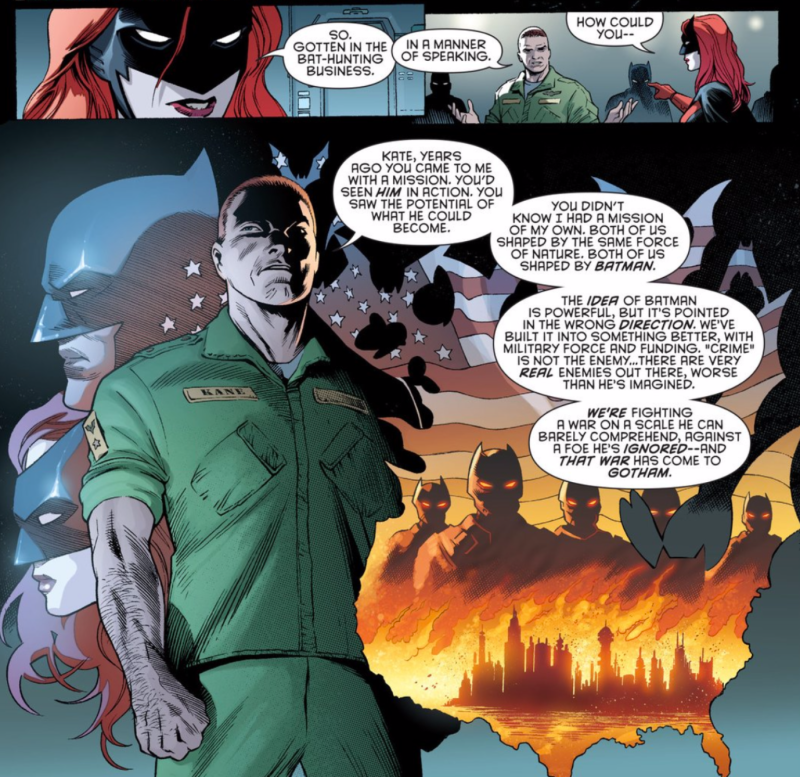 That threat turned out to be the Colony, an ultra-stealth military division modelled after Batman and led by Col. Jacob Kane, Batwoman's father. Each issue ratcheted the stakes up higher, showing Kate Kane caught in a tug-of-war between her father and the man who inspired her to become a costumed crimefighter. 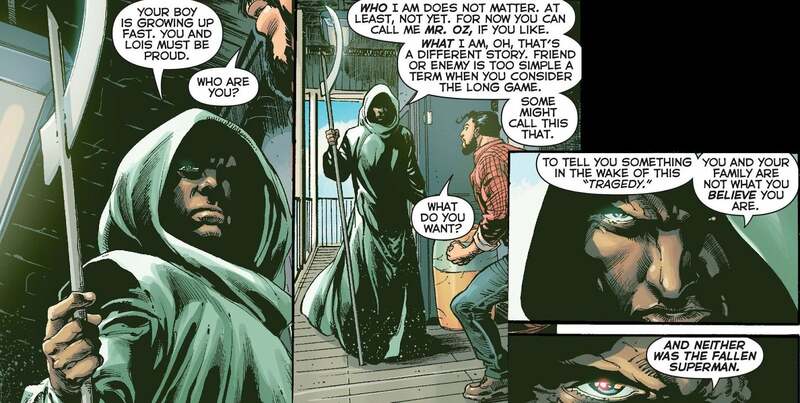 The Colony's goal has been to eliminate individuals in Gotham that they believe belong to The League of Shadows, a splinter group of the League of Assassins led by Ra's Al Ghul. 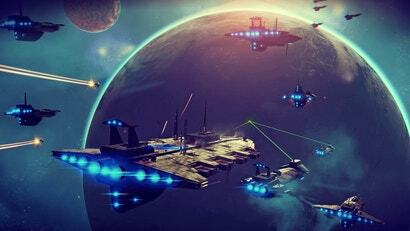 Despite Batman saying that the Shadows are a myth and the Colony is targeting innocent people, Col. Kane unleashes a fleet of drones programmed to kill hundreds of citizens. 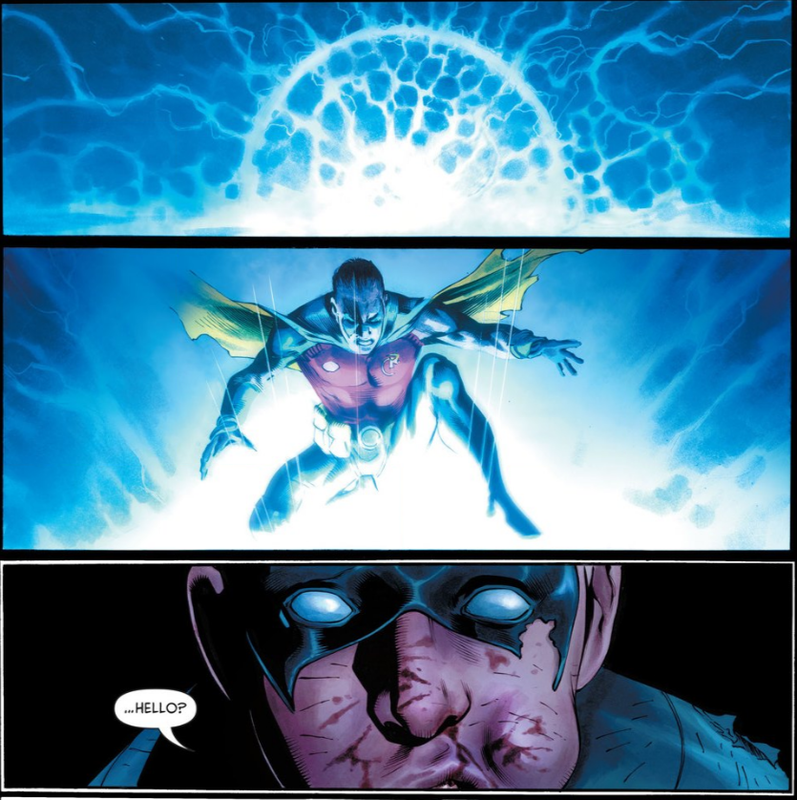 Detective Comics #939 saw Tim Drake/Red Robin reprogram the drones to target himself, setting up the Bat-team's resident tech genius against near-impossible odds. Earlier this week, comics enthusiasts sites have been abuzz with speculation that Tim Drake would die. 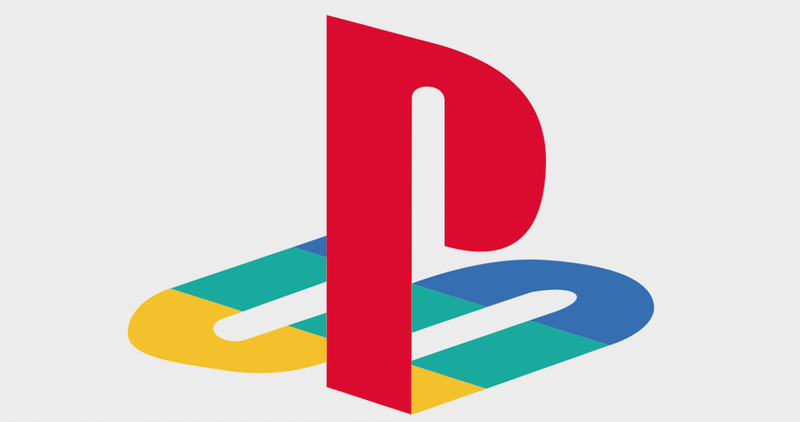 The set-up has been there from the start. 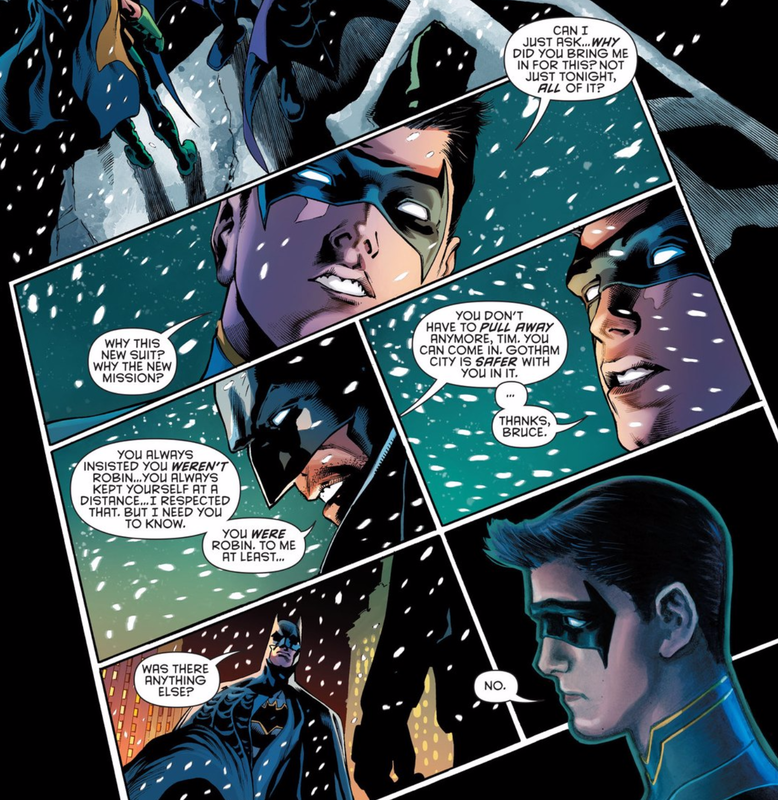 At the start of the new Detective Comics run, Batman had a heart-to-heart talk with Tim, letting him know how much he values the third young man to take on the Robin mantle. 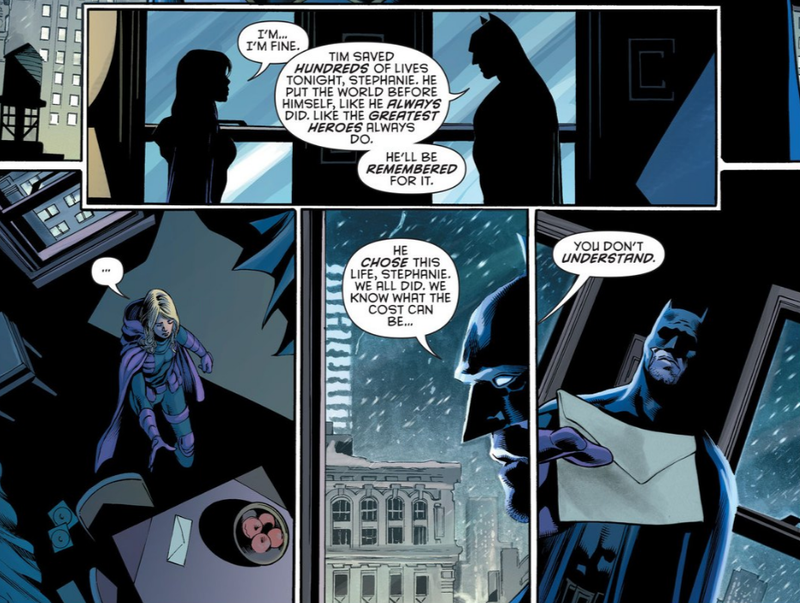 In addition, Tim's been in a superhero romance with Stephanie Brown/Spoiler for a while and has confided in her that he's going to hang up his cape to go to college. He's also been shown as more of an invaluable badass than ever before and waxing rhapsodic about the Belfry, the cutting-edge Batcave that's set to revolutionise how the Bat-team keeps Gotham safe. 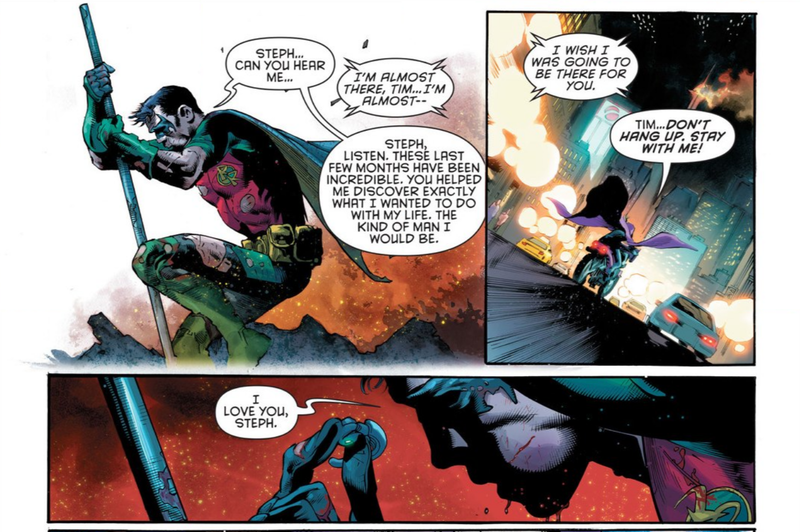 Tim Drake's always been a fan favourite and Tynion's scripting in 'Tec has had Red Robin riding high than ever. But longtime pop culture fans know that this is also the kind of emotional manipulation that happens before heroic characters make the ultimate sacrifice. 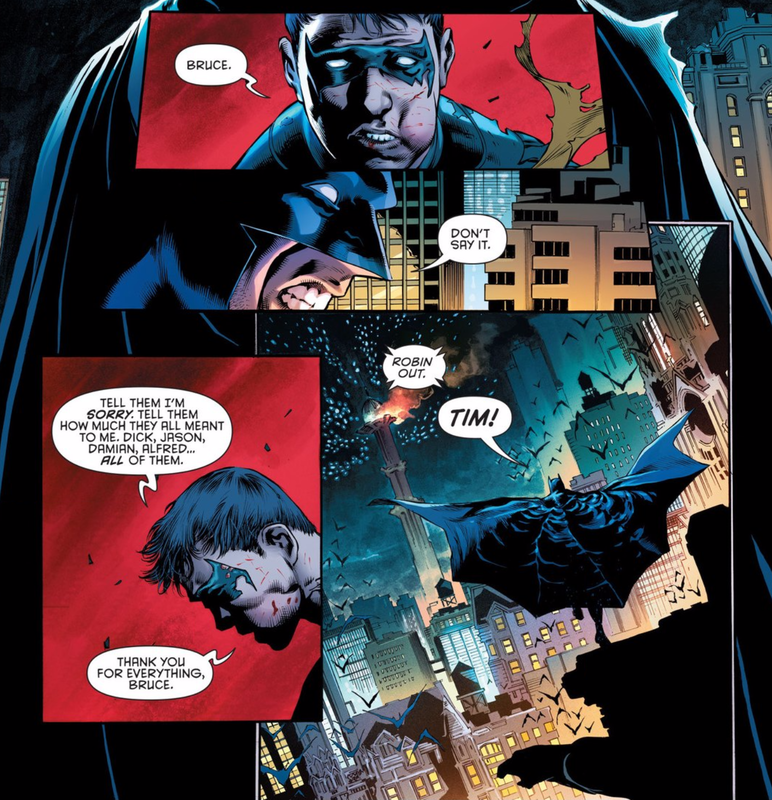 ...and the drama spikes when Batman realises how close Tim was to walking away from the danger and responsibility. But Batman and crew have no way of knowing what's really going on. 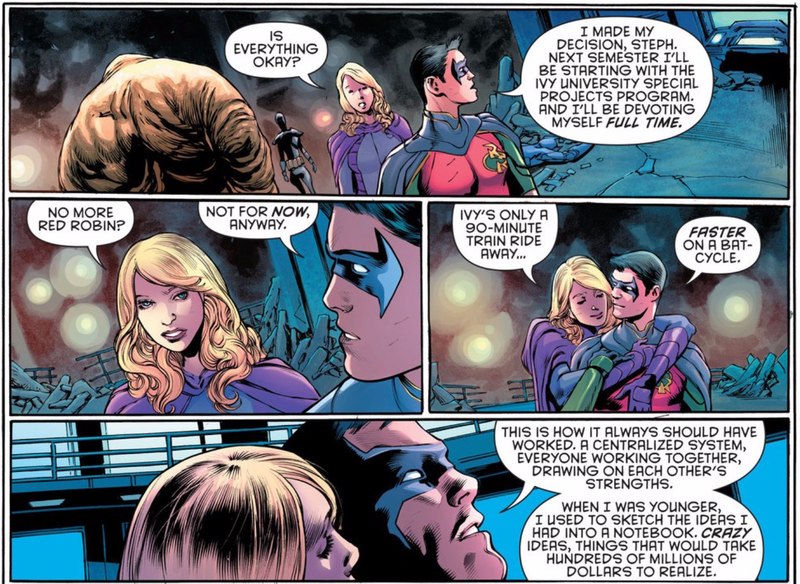 That's right: Tim Drake isn't dead at all. 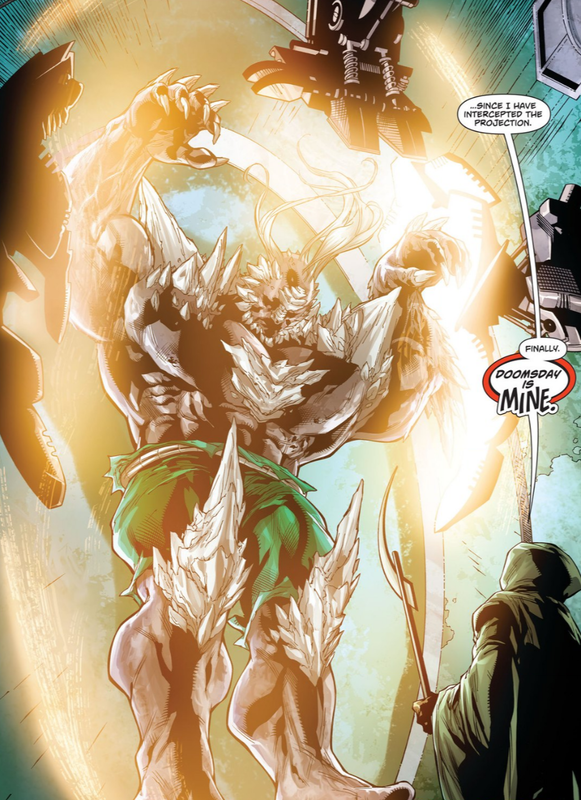 He's being held captive by Mr. Oz, the same mysterious, robed figure who's been lurking in the shadows since DC's Rebirth initiative kicked off, and who recently captured Doomsday in Action Comics. I love this twist because it's been preceded a sardonic thread of misdirection, including all the clichéd plot beats above. That sleight-of-hand happened in the real world, too. 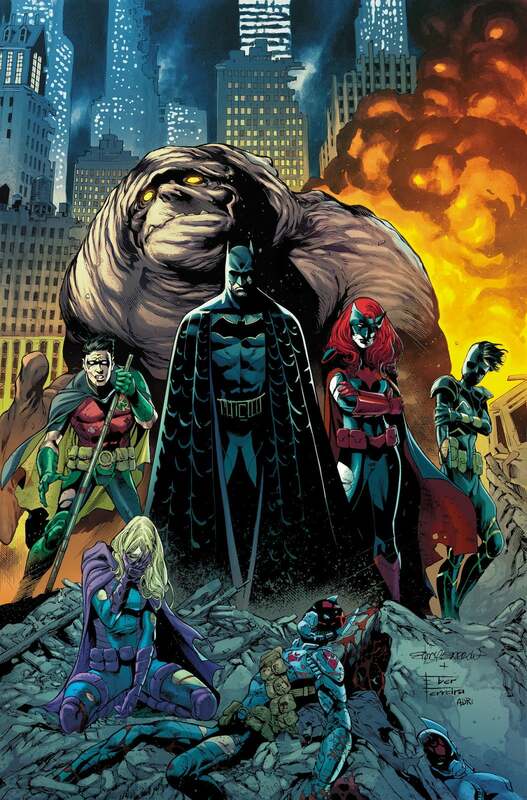 The cover art shown for retailer solicitations three months ago was different than the final version, with Red Robin standing alongside his allies. 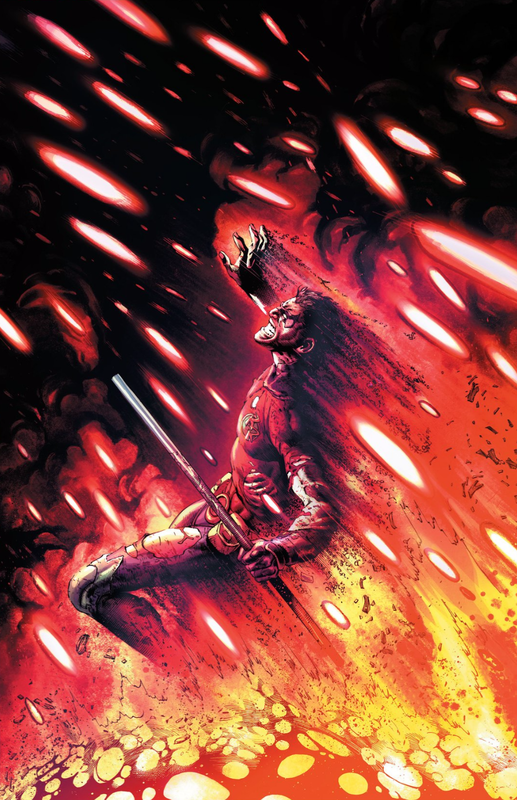 His absence from the final version of the cover fuelled speculation that Tim Drake was going to die. 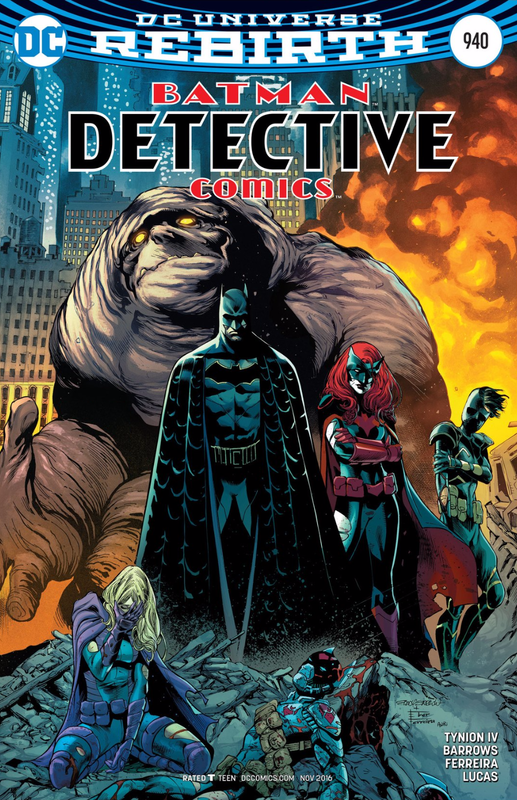 Moreover, this culmination of the "Rise of the Batmen" storyline holds to Detective Comics' core conceit, which is that of a Batman title aiming to approximate the energy of classic X-Men comics. (While I seem to recall hearing that description from someone from DC editorial during the publicity cycle leading up to Rebirth, I can't track it down the attribution. If someone does, please throw it into the comments.) In that vein, Detective Comics has had many of the hallmarks that made X-books great: melodramatic team dynamics, alpha characters leading philosophically opposed factions, vying for the loyalty of an important character, a standout character in a romance with a teammate. Issue #940 is this run's X-Men #137 moment, echoing the sequence from the classic Chris Claremont/John Byrne run where Jean Grey sacrificed herself at the end of the Dark Phoenix storyline. My biggest takeaway from reading this issue is the sense that I don't feel cheated. Instead, I feel more drawn in and eager to see how the team reacts, even if it's connected to cosmic nonsense which I'm not that invested in. Detective Comics is my favourite DC title right now, because the execution shows a clever meta-awareness of when to satisfy and defy reader expectations while building a memorable interpretation of the Bat-family. 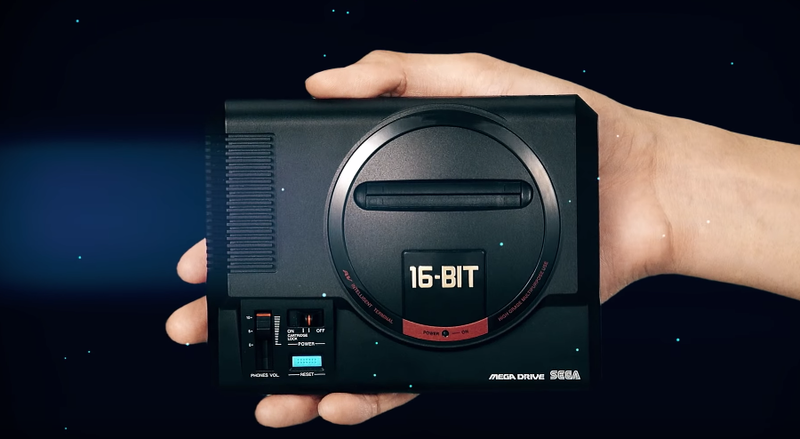 OK, so it's good that you don't feel cheated, and all the hammy "THIS GUY IS GONNA DIE SO FEEL BAD FOR HIM" foreshadowing was building up to a big subversion after all, but... doesn't that strike anyone else as a really STUPID plot twist? He can't shut hundreds of drones down, only reprogram them to go after a single target instead (how the hell does that even work? ), but can do so so effectively that even the drones' own creators can't override him? Asspull central, baby. Well if Doc Manhattan is the big bad of DC now, could Mr Oz be Ozymandias?